From the DVD, I guess. If you don't have one, I don't see another possibility to do it offline. Not the answer you're looking for? Browse other questions tagged ssh ubuntu-12.04 or ask your own question. How to secure the SSH access in ubuntu server. How can I remove the ssh last login info? 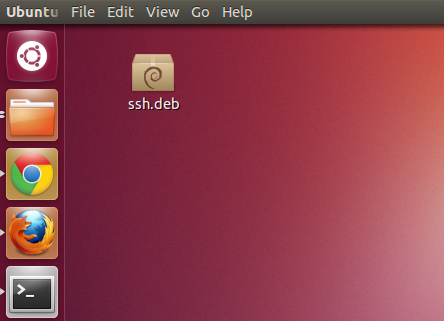 How do I install SSH in Ubuntu? How to set up SSH tunel for all (most) internet traffic of Windows 10?